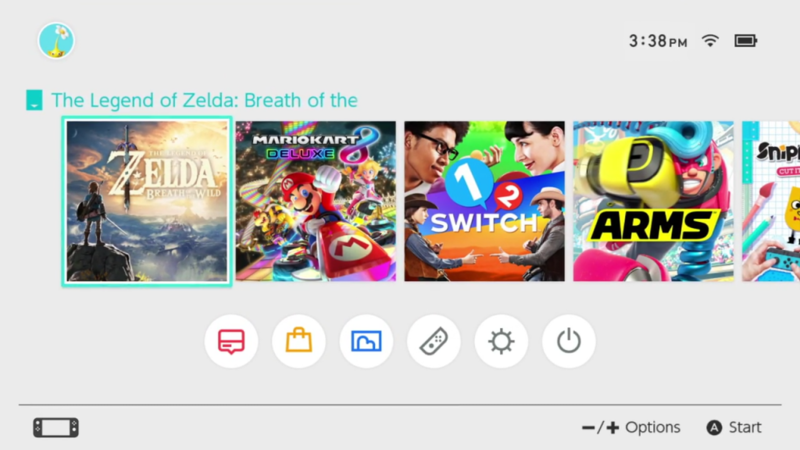 The Nintendo Switch launch was a big success, which is surprising to me, but it has taught me that good marketing surely works, and the Wii U marketing surely didn’t… I have a Wii U so there was no need to get the Switch to play Zelda, but even if Nintendo ditched that version I wasn’t willing to buy a new console for the one game. Please note that my personal experience with any Nintendo Switch console is less than an hour, but from my perspective here’s all the ways Nintendo can improve the console and make gamers like myself buy it sooner rather than later (or never). On its own, the Switch isn’t exactly cheap, a little too expensive in my opinion, but I’m just talking about what you get in the main Switch pack itself. Then you spend more cash on a game, say $80 for Zelda, then get a Pro Controller for AAA games, which is around $100. All the other accessories like the docks, additional JoyCons, the charging grip and the wrist straps are absurdly expensive. The docks, the wrist straps ($30 for two wrist straps for both JoyCons), it’s ridiculous. You’ll also have to eventually buy an SD card because 32 GB internal storage is unbelievable in this day and age. I would like to debate about whether the motion controls and infrared depth tracking in the JoyCons should have been scrapped to lower the costs, because I don’t think 1, 2 Switch is worth it, but let’s leave that for another time. And, see below, but lower the price of the eventual Virtual Console games. Okay, so I know the Switch is Nintendo’s fresh start, but this console has eliminated between 5-11 years of expensive peripherals and replaced them with even more expensive peripherals. 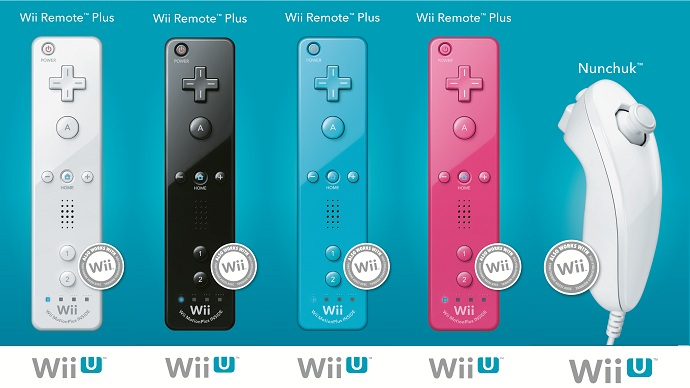 The Wii U to its credit was completely backwards compatible with the Wii, and supported all Wii Remotes, classic controllers and all that jazz. Now those expensive accessories are done, at least for now. I’ve been playing Zelda on my Wii U with the Wii U Pro Controller, which is basically the same thing as the Switch Pro Controller. The Wii U one doesn’t have HD Rumble or Motion Controls sure, but almost any Switch game would play fine with it. When NES games are added can I use the Wii Remote on its side? And if/when Smash Bros comes along, I better be able to use that Gamecube Adapter. Something just as bad as hardware redundancy is software redundancy. After launching the Wii with the Virtual Console and with Super Mario 64 it looked like we could eventually play thousands of old games on the one console…except after 7 years Japan didn’t even get 700 games, with other regions getting much less. And this includes games from non-Nintendo consoles like the Sega Megadrive and the TurboGrafx-16. Wii U comes round, and it doesn’t even launch with the Virtual Console for some reason, and then starts drip feeding games from scratch, and doesn’t get its first Nintendo 64 game for a couple of years. As of 2017, the Wii U had nowhere near the amount of titles the Wii had. Oh and the Nintendo 3DS had some of the same games, but you can’t cross buy. 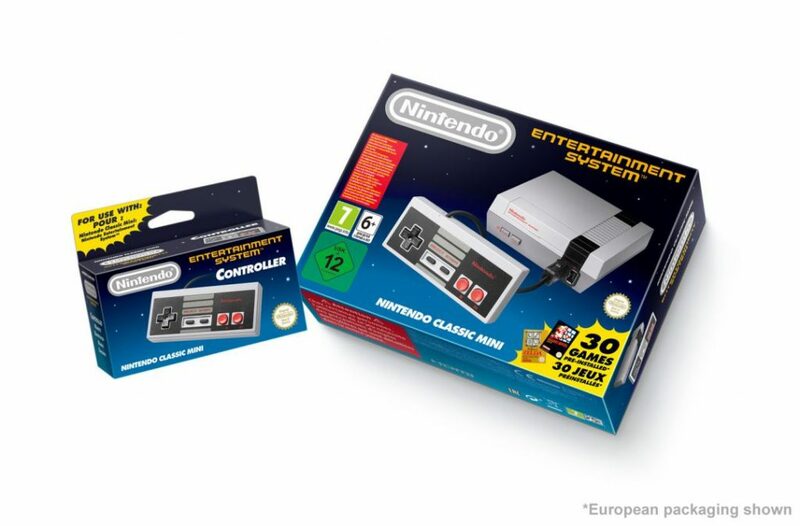 Once the Virtual Console is launched, are Nintendo fans expected to wait for games to be drip-fed for the third time? After 11 years of waiting for a half-decent library are we going to end up with a launch of maybe 20 games? Are the games we bought on the Wii U going to be obsolete or will we have to pay an upgrade fee, or buy them again? The Switch as it is right now, is not backwards compatible with anything, at all. The Wii U could change to Wii mode and you could grab some of the games not available on Wii U. The company is so militant about piracy and protecting their IPs, the least they could do is have thousands of retro games available to legally purchase, preferably before the decade is out. Nintendo’s back catalogue of games easily trumps the competition because there’s a three-decade history. Nintendo fanboys are so devoted they are willing to pay a ludicrous $6.50 for a NES game. Because this premise was so unsuccessful in the past. It’s no secret that third-party support for Nintendo’s home consoles has declined since the N64 days. With that in mind, there might be a few generations of Nintendo fans that have yet to play some of the best games from rival consoles. Nintendo should fight to get some of these older classics working on the Switch. How awesome would Grand Theft Auto V be on the go? GTA V on the Switch would sell well, in fact just this past week the game reached number five in the Australian charts, and it has been out for years! How about all the past GTA console games as well? Bioshock Collection? Mass Effect trilogy? Metal Gear Solid? Call of Duty? 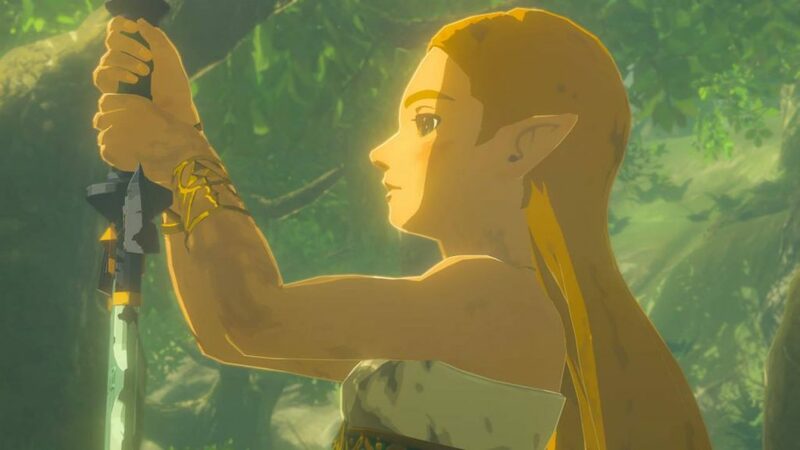 The Switch should get the ‘Game of the Year’ editions from this gen at a lower price point. Also, since the Wii U never happened, how about some more ports of the best games? That new Paper Mario game only came out last October. Surely Smash Bros with all DLC is on its way. How about Hyrule Warriors with all the DLC from the original and from the 3DS enhanced port? Xenoblade Chronicles X? Pokken Tournament? Rayman Legends and Mario Kart 8 Deluxe is great but there should be more, how many hypothetical game titles must you make me ask, Nintendo! 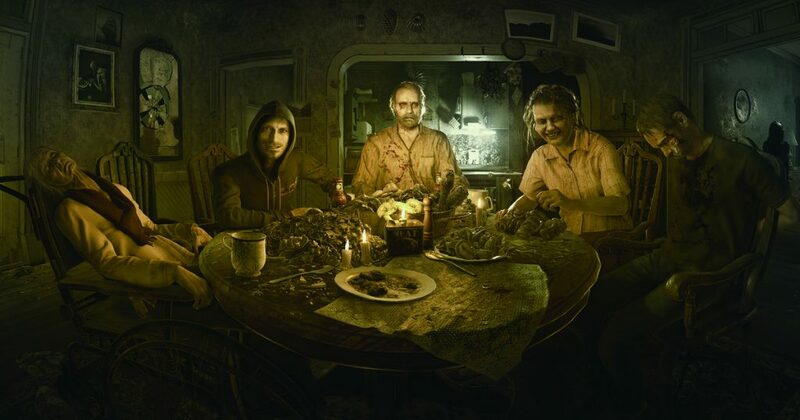 Resident Evil 7 came out shortly before the Switch launch, and in my opinion Nintendo and Capcom should have ported the game. Capcom has indicated they won’t have any Resident Evil games on the console, at least at this point in time, which is crazy considering the franchise has a rich history on Nintendo’s consoles. What do we get instead? We get another version of Street Fighter II, along with Electronic Arts releasing FIFA but seemingly nothing else…Really EA? No Madden, UFC, Battlefield or Mirror’s Edge? I bet Titanfall 2 would appreciate another release. However, I would point the blame finger at Nintendo, because while Square-Enix and Namco seem to be on board with quite a few games in the works, the likes of EA, Capcom, Ubisoft and Konami must be testing the waters in response to the Wii U disaster. Here are your next Smash Bros heroes. Nintendo had a good launch with the Switch, but they’ve arguably come from last place, so they need to do everything in their power to get the big third party games onboard. Not all gamers can afford more than one console, so the company needs to sell the Switch as the only system customers need. This means that upcoming games like Red Dead Redemption 2 have to be on the Switch. The new Mass Effect, Prey, Tekken 7, Middle Earth, South Park: The Fractured But Whole, Kingdom Hearts III, Project Cars 2 – get all these games on the Switch, Nintendo! 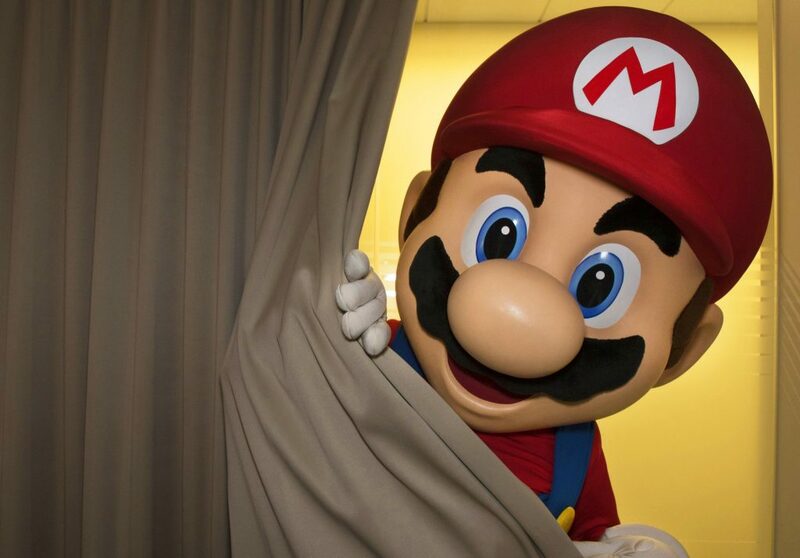 So, it’s no secret that Nintendo just doesn’t get online. Whether it’s lag, a lack of voice chat, friend codes. At least their service was free for a while, but this time round you will have to pay. I’m skeptical because of Nintendo’s past history with online gaming. It seems that the service will be much cheaper than the competition, but voice chat will be done with an app. Good start, but let’s keep it going. Also slightly related is a universal achievements system. It’s a minor thing sure, but it’s still the standard. My iPhone has achievements on Game Center, in fact even Amazon’s Kindles have an achievement system. The annoying thing is that Nintendo has inserted similar systems within Wii U games, but not as a universal console feature. At the top of my head there are achievements in Hyrule Warriors, Rayman Legends and even on the Nintendo 3DS’s Streetpass games! What gives? I hope Nintendo at least tries to address the above grievances, I want them to do well, they were my childhood heroes and I owe them a lot, but most gamers are flabbergasted by some of their decisions. Once the console is in a better position, I’m looking forward to the day I buy a Nintendo Switch.